You deserve some time for yourself! 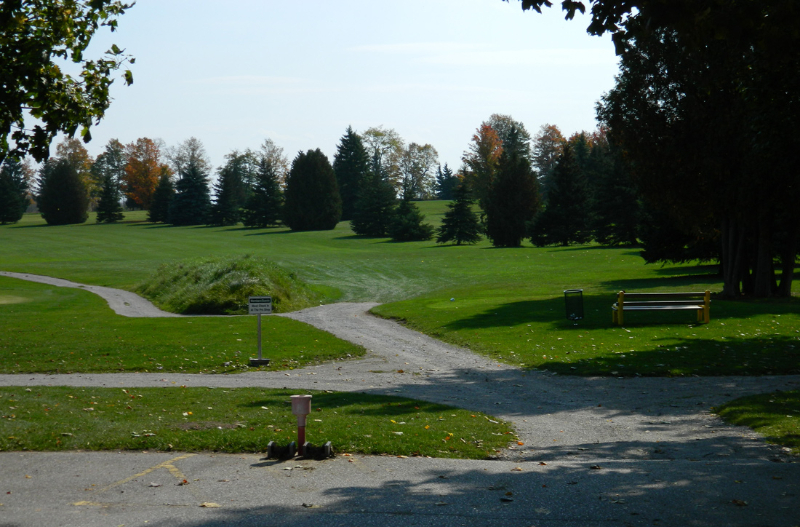 Tired Of Paying Those Ridiculous Prices To Enjoy A Round Of Golf? Then Come Visit Us At Trehaven Where Our Prices Can't Be Beat. 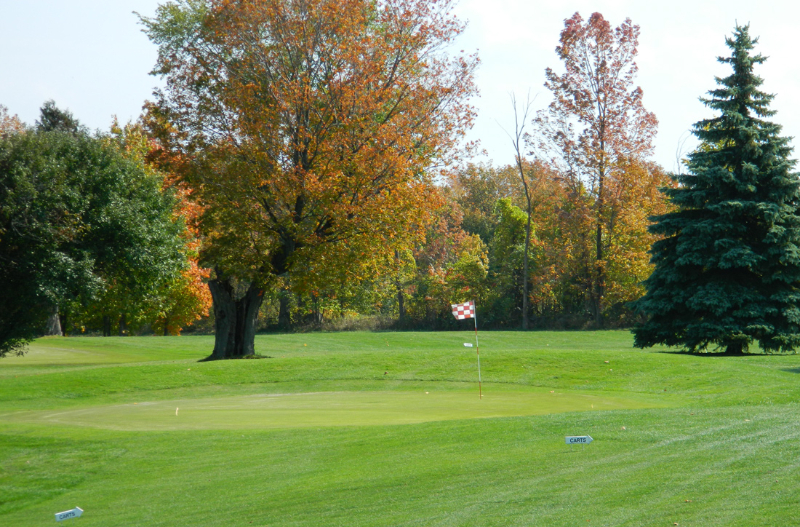 Our Members Have The Luxury To Enjoy Our Course All Season Long. Ask About Our Membership Rates, They Won't Disappoint. We Cater Our Golf Tournaments To Parties & Groups Of All Sizes, Big Or Small. 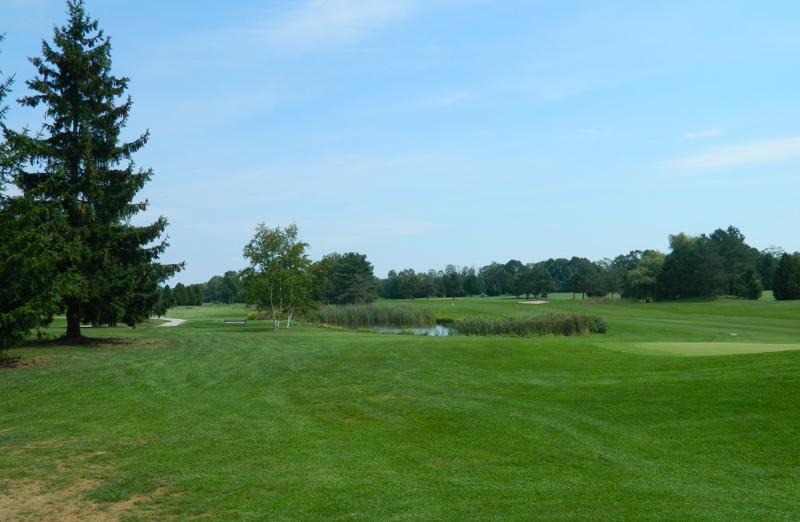 Contact Us For Details On Our Tournament Packages & Rates! New To The Game? 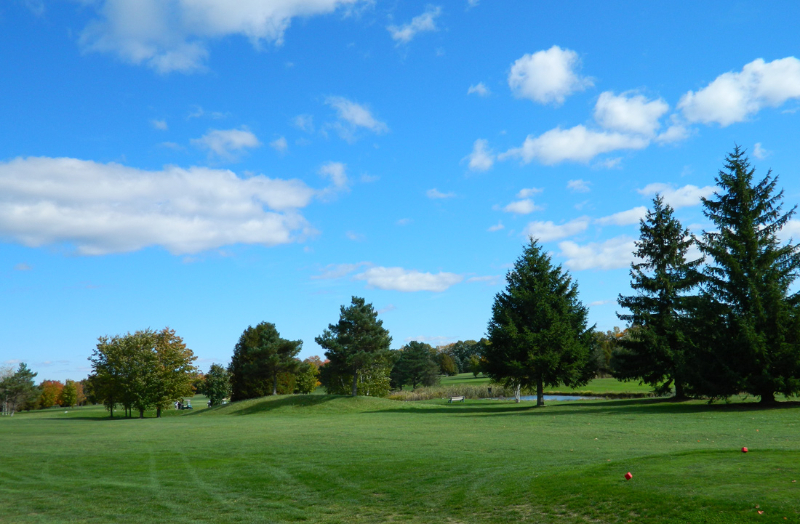 Take A Lesson With One Of Our Instructors To Learn Why So Many Love Playing Golf! Check regularly for special rates and discounts throughout the season. Check out our upcoming rates for 2019. You won't be disappointed with our prices. 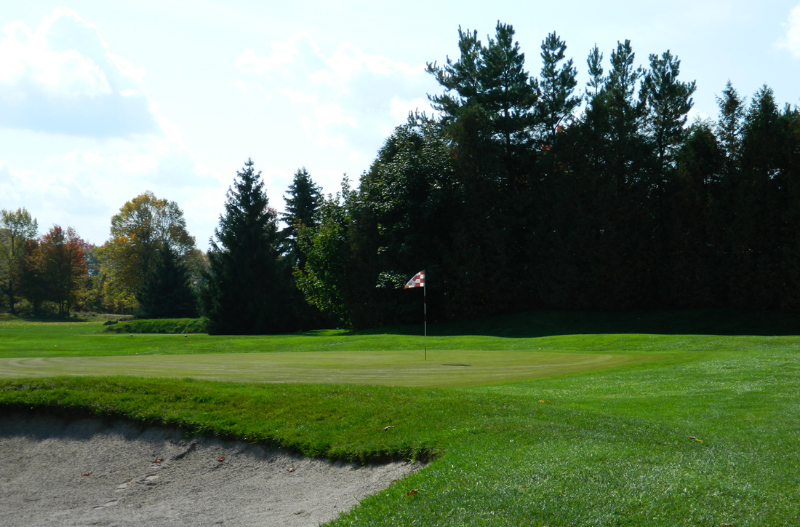 Our members enjoy the use of the course all season long. Take a look at our 2019 membership rates and discounts. 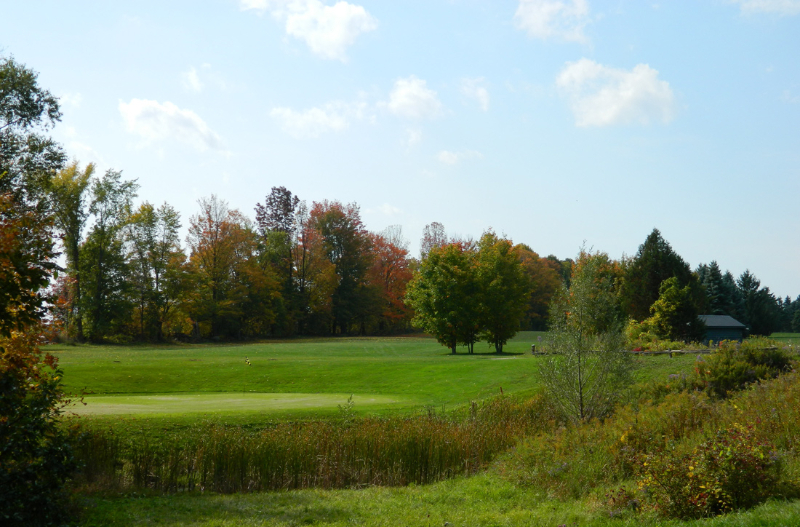 Conveniently located on Hwy 11 near Hawkestone, midway between Barrie and Orillia Trehaven Golf and Country Club offers 18 holes with a traditional feel. Beginners guide: So You Want To Play Golf? 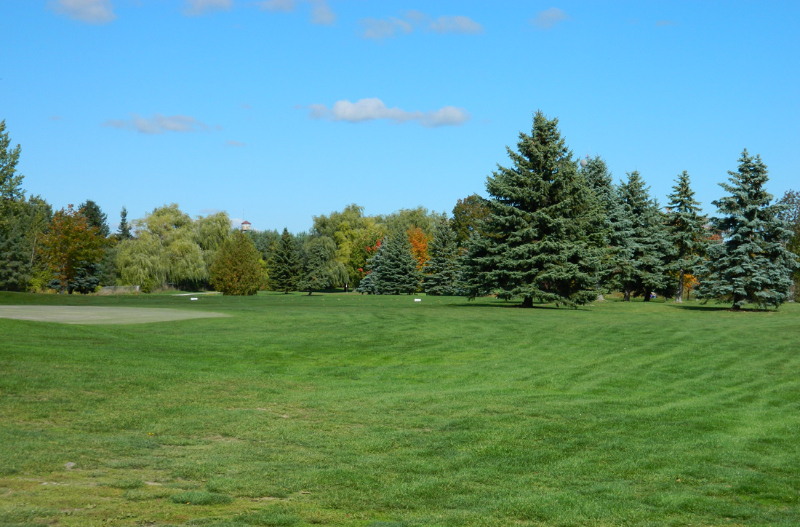 Take time to get outdoors and enjoy a round of golf. 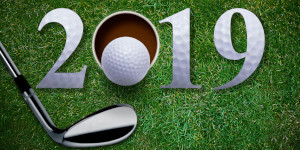 © 2019 Copyright Trehaven Golf & Country Club. All rights reserved.